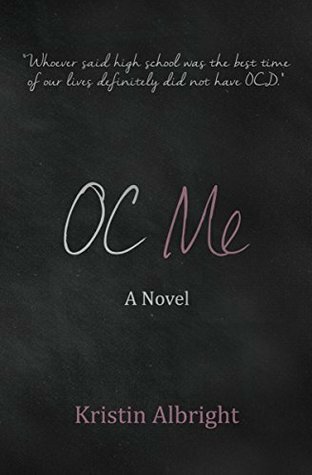 My young adult novel OC Me will be available in paperback shortly! To celebrate I am doing a Goodreads giveaway! Due to high international shipping charges the giveaway is for US residents only. For my international readers I will be doing some ebook giveaways in the near future so keep an eye on my facebook page for that!! For those readers on Goodreads I'd love it if you add OC Me to your "to read" list!